Back to the babies! I know you wanted some more adorable little kiddos to look at right!? 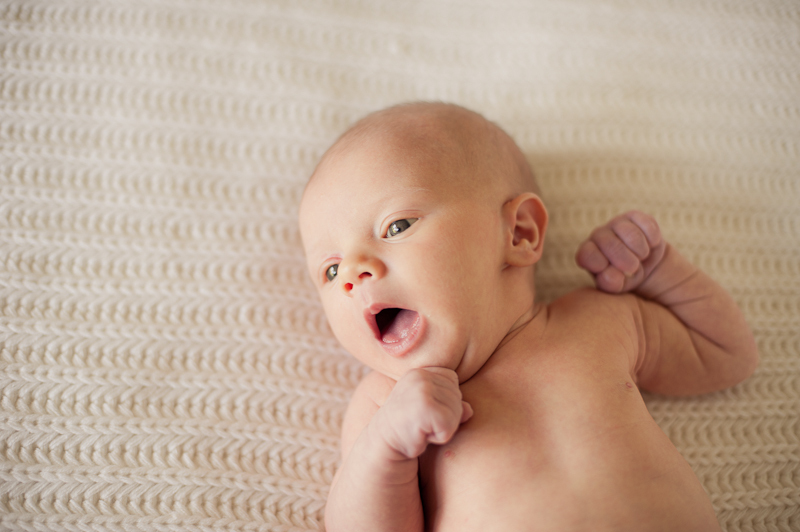 Lauren Nygard Photography is back with a newborn session that she recently did. If you missed the navy homecoming post from Lauren click here. Welcome baby Camden and mom Jenifer. 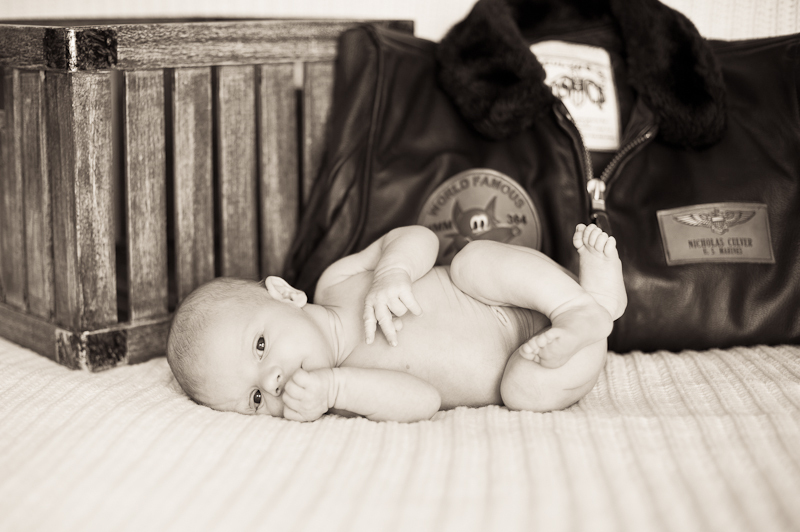 The baby's dad, Nick is a pilot with HMM-364 ("The Purple Foxes") at Marine Corps Air Station Camp Pendleton. 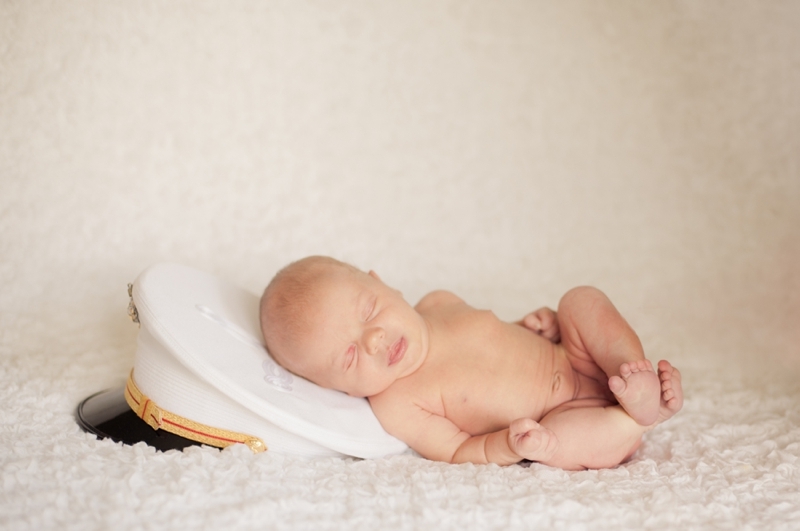 He was deployed on the USS Pelelieu with the 15th MEU to the Western Pacific, the Middle East, and Djibouti so mom wanted to use a few of his uniform pieces for this session. Lauren expressed her feelings about what it's like to photograph baby sessions like this, "I'm so impressed with women who give birth while their husbands are away--I don't think they even realize what strength they have." 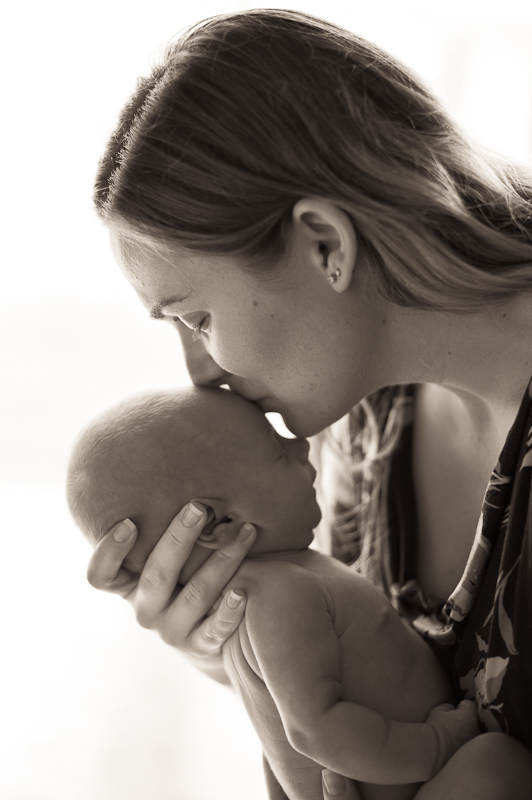 Thank you again Lauren for sharing your photos and to mommy for sharing these intimate baby photos - so precious! !